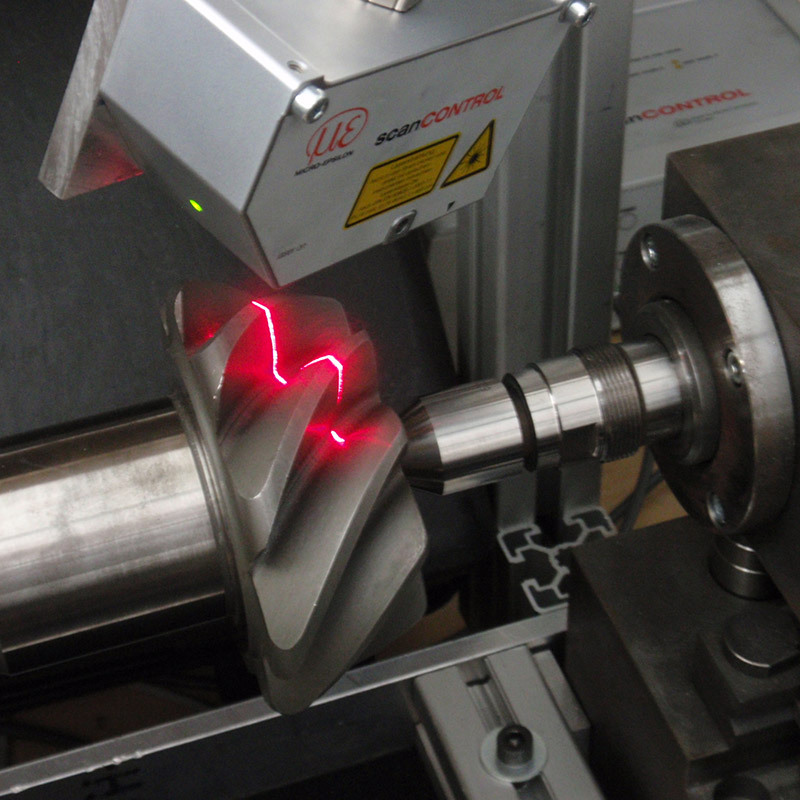 The scanCONTROL laser scanner is used for part inspection of various hypoid-tooth components and a digital model of the tooth structure of the component is generated by the measurement system. In this way, the 3D point cloud can be evaluated afterwards according to customer requirements. Previously, this type of inspection was done with manual removal of the part.